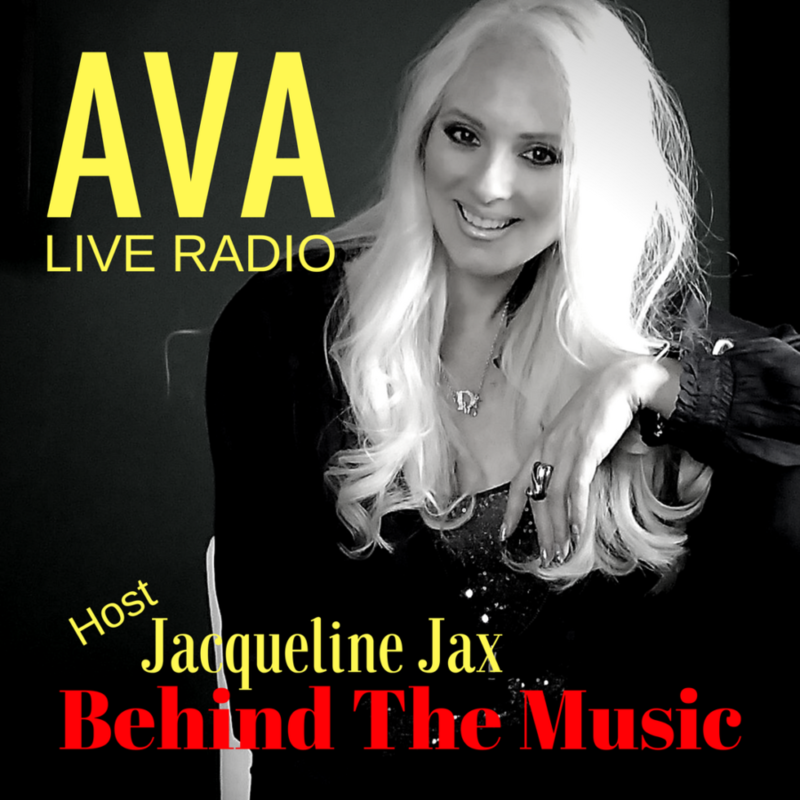 Join indie music radio host Jacqueline Jax for Behind the Music interviews featuring the newest single from each singer songwriter broadcasting live from our South Florida studio. 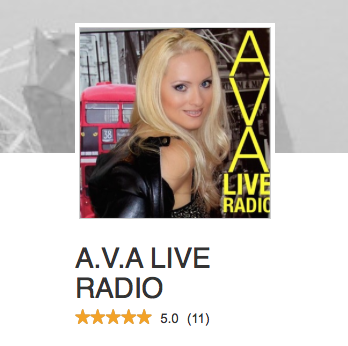 We discuss topics on the music business, social media music marketing, songwriting and what’s happening in the music industry from the perspective of the indie artist. This is where you hear how indie artists do what they do. 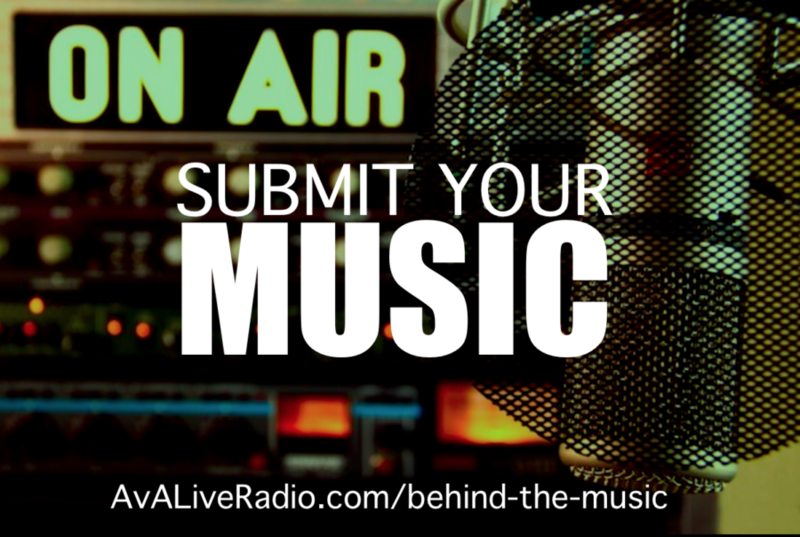 It’s the Top rated show for indie artists looking to make an impact. Jacqueline Jax speaks about starting your music career after 40 and how to decide what to do first as you kick start your own music career in 2018. Create from inspiration and live your own journey. We discuss how to make the decision to pay for a studio rather than collaborating and challenging yourself to produce the music yourself. Are big budgets necessary and how to make the right choices for your music career. Secrets of getting better bookings for your music. How to become a more credible hire and secure your place locally. Should you over saturate the market with content? The benefits and draw backs of release dates and having a bigger stake in streaming.